NPP-USA Welcomes New EC Chairperson and Calls for Implementation of ROPAA – NPP USA Inc.
On Monday, July 23, 2018, the President, H.E. Nana Addo Dankwa Akufo-Addo, nominated a new chairperson, two deputies and a member to the Electoral Commission of Ghana. Subsequently, on Wednesday, August 1, 2018, the President as required by law, swore all four persons into office, marking the beginning of their respective tenures. NPP-USA takes this opportunity to congratulate and welcome Mrs. Jean Adukwei Mensa, Chairperson, Mr. Samuel Tettey, Deputy Chairperson, Dr. Eric Asare Bossman, Deputy Chairperson and Ms. Adwoa Asuama Abrefa, (Member) to the commission. NPP USA also sees these appointments not only as a noble calling, but also as an extremely challenging and daunting task that requires support from all and sundry. As a body constitutionally mandated to supervise free and fair elections at all levels in Ghana, we entreat you to be even handed to all political parties and transparent in all your undertakings by taking proactive measures to enrich democratic accountability in our country. Thus, we pledge to your esteemed office, our unflinching support in the delivery of your mandate. We are confident that the combined knowledge and diverse professional experiences you possess would be invaluable in the attainment of the strong leadership the commission needs in times like these. Again, since voting rights are inalienable, permit us to use this medium to refer you to the December 18th, 2017 High Court ruling that ordered the Electoral Commission to implement ROPAA for the 2020 elections. In the ruling, Justice Anthony Yeboah reinforced the voting rights of all eligible Ghanaians abroad in the general elections, and thus, exhorted the commission to prepare and submit a Constitutional Instrument (CI) that outlines the modalities for the implementation of ROPAA. We do in all humility remind your outfit that the 12-month order took effect from January 1, 2018 and expires in three months’ time. We therefore want to use this opportunity to pay an official working visit to your office to familiarize ourselves with programs and schedules in place and to seek audience with the chairperson to articulate our views on the implementation of ROPAA. 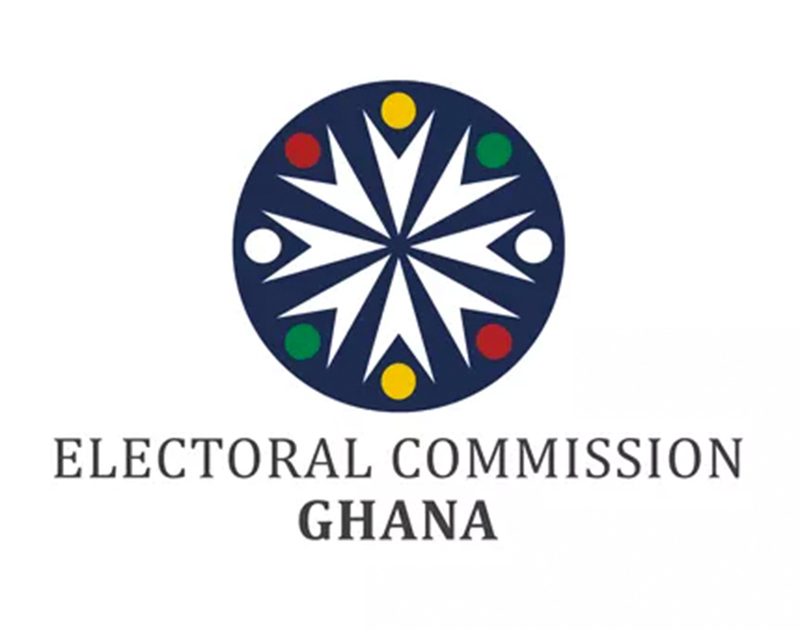 It is our prayer that you find this request important and put all the necessary measures in place to ensure that all eligible Ghanaians abroad have a chance to vote in the 2020 general elections.